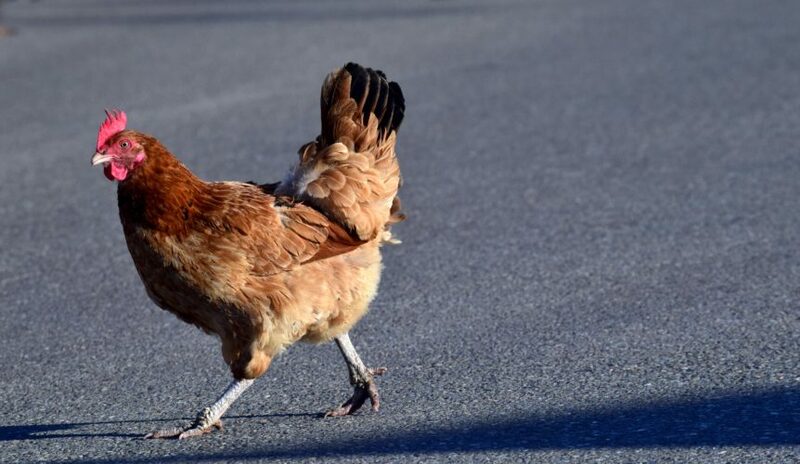 So, why did the chicken cross the road? So the story goes it was to get to the other side. But what was on the other side? What was the reward? What was the motivation? Why bother? There is a lot of risk crossing the road. What could possibly be so important that the risk is worth the reward? The key to motivation is to know why “why” behind the “what.” And a great way to discover the “why” is to align action with values. Losing weight: I have a 40th class reunion coming up (how in the world did THAT happen?). Sure, I’d like to lose a little weight, tighten up some muscles, maybe get a little botox to make myself feel a bit more youthful when I see some folks I haven’t seen for 40 years. But what will keep me motivated after the reunion? My “why” for losing weight is maintaining my health so I can keep doing the active thing I do right now: golfing, snowshoeing, playing with my grandkids. I want to live a healthy life long well into my retirement. “Why” value: Health. Better Time Management: Lots of my clients struggle with time management. Forgetting to turn in projects/school work on time. Being tardy for dinners out with friends. Picking up the kids late from school. Late or no-show for staff meetings. Yes, the motivation for correcting this behavior may be that family, friends, and co-workers stop yelling at them. But deep down, their “why” may very well be to show the people around them that they love and respect them. “Why” value: Respect. Having a clean house: With all the recent buzz around decluttering and tidying, lots of folks are looking at their homes and shaking their heads asking themselves “how did we get here?” and are launching into sorting, purging, tossing, and donating. Don’t get me wrong, I love it when folks pursue a simpler lifestyle, but knowing the why behind the action is sometimes more important than the action itself. Kondo is all the craze. I hear people proudly boasting about how they Kond0’d their house. That’s fantastic, by why did you Kondo your house? To keep up with the craze or to create a safe environment where they can feel more peace? “Why” value: Peace. If you struggle with defining the value behind your “why,” go here and here. Or if you want to dig deeper, contact me here and let’s set a time to chat.